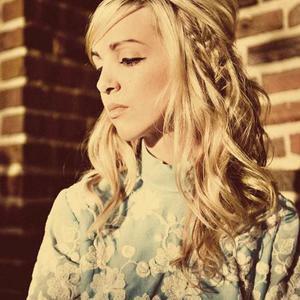 After the band Georgie James split, Laura Burhenn moved to Omaha and started the band The Mynabirds. The single "Numbers Don't Lie" was made available for free on their website in Jan. 2010. Full length album "What We Lose In The Fire We Gain In The Flood" was set to be released on April 27th, 2010 on Saddle Creek records.